The iconic baobab tree, also commonly known as monkey-bread tree or upside-down tree, occurs naturally throughout the drier parts of Sub-Saharan Africa. Many parts of the tree (such as the fruit, leaves, or the seeds) can be used as a food source. The fruit pulp in particular is interesting from a nutritional point of view due to its high contents of vitamin C and minerals as well as pre-biotic and antioxidant properties – which is why it is currently gaining an international reputation as a ‘superfood’. 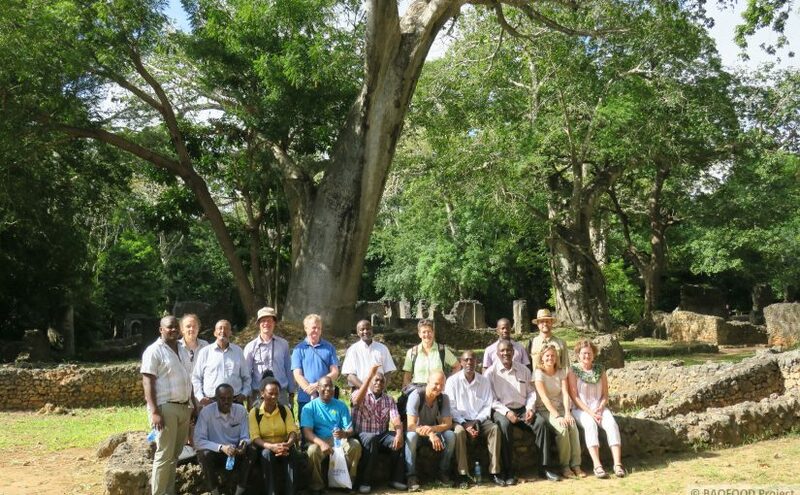 However, the great potential baobab can have in Eastern Africa on improving local diets and livelihoods is not yet fully recognized. The species is currently regarded as underutilised, due to poorly developed value chains and marketing pathways, inconsistent qualities in plant raw materials, or lack of cultivation and processing technologies. The BAOFOOD project, therefore, aims at promoting the use, processing and market development of baobab for improved food/nutrition security and rural livelihoods in Kenya and the Sudan. 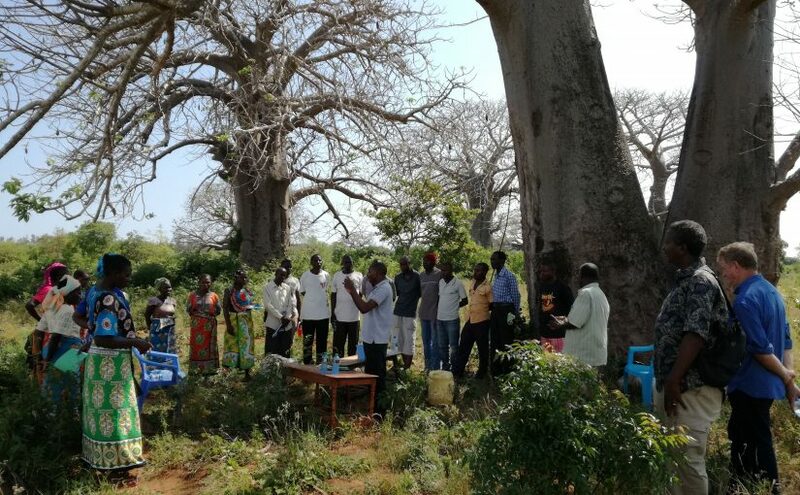 In order to ensure a sufficient and sustainable supply of highly nutritious baobab products for the local communities in the target regions the research activities will touch on all parts of the value chain, from biological and ecological enquiries into the baobab tree, to the production, marketing, and consumption of baobab foodstuffs and products. More details on the research activities can be found in the respective work package descriptions in which the project is organised. The project is financially supported by the German Federal Ministry of Food and Agriculture (BMEL) based on the decision of the Parliament of the Federal Republic of Germany through the Federal Office of Agriculture and Food (BLE).